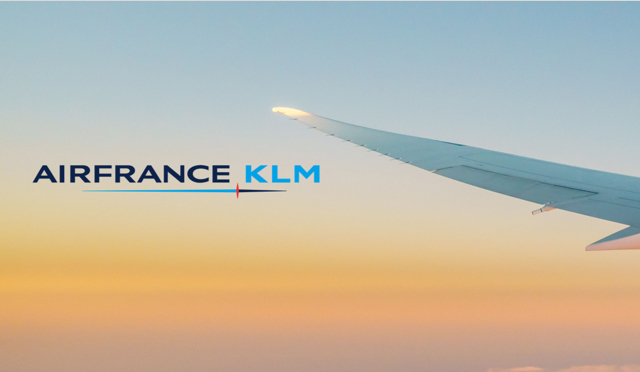 When AIRFRANCE-KLM selected QPSOFTWARE to execute its digital strategy by creating an effective QR code campaign to drive online success, we knew that the idea of engagement was a marketing necessity. 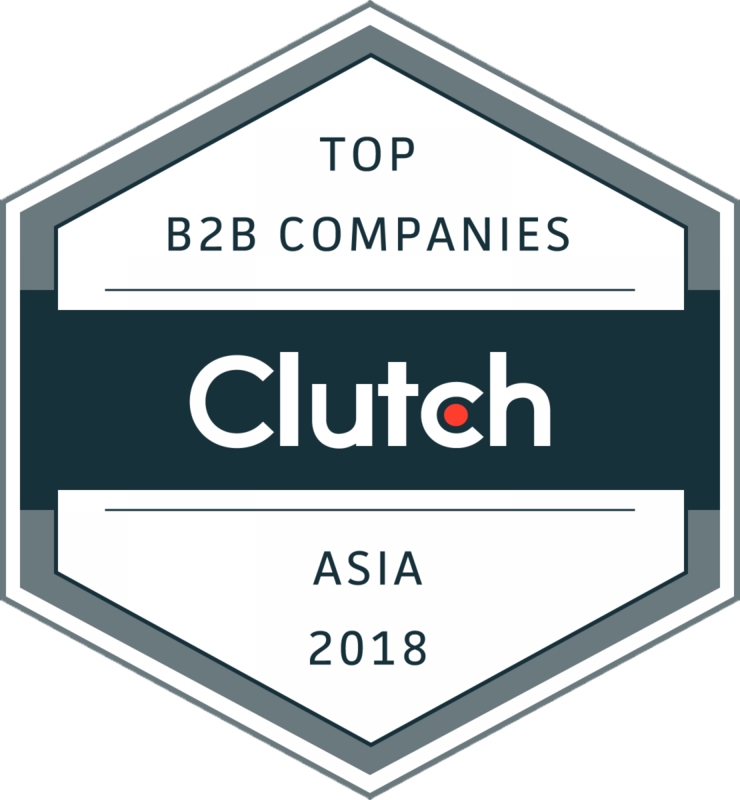 Indeed, QPSOFTWARE needed to create a campaign to engage instead of proclaim, by connecting the brand’s consumers from print to dynamic online media. 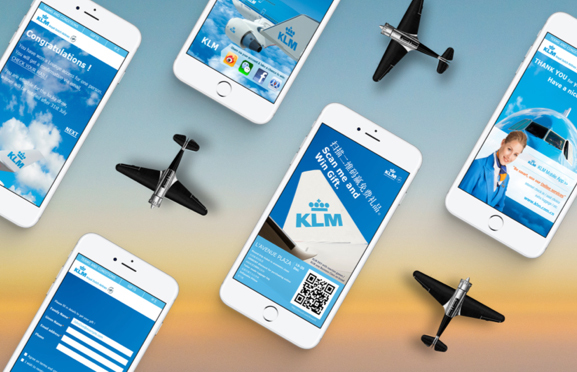 Working closely with AIRFRANCE-KLM, QPSOFTWARE designed and developed a unique, creative and complex QR code marketing campaign by adding dynamic elements to static forms of media, to help them stand out from the competition in order to deliver a more engaging customer experience with useful analytics.